Your performance and dexterity tends to deteriorate when it's cold, particularly if you aren't wearing the correct protection. 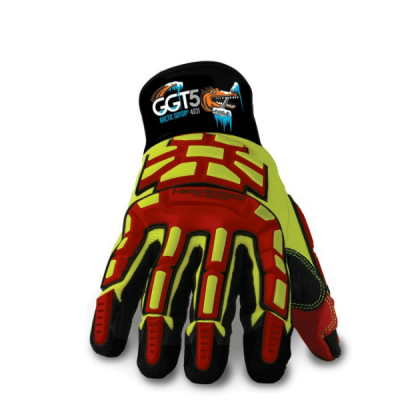 Designed with insulating liners, the HexArmor GGT5 Arctic Gator 4031 Mechanics' Gloves are designed for use in cold and wet climates. They also offer superior grip even in wet environments, allowing you to excel at your job. The HexArmor Arctic Gator 4031 Gloves are available in six sizes. 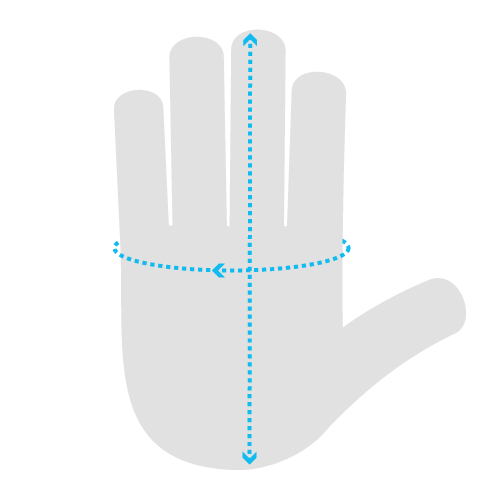 To find out which size will fit you best, please measure the circumference of your hand around the knuckles (excluding the thumb) with your hand open and your fingers together. Next, measure the length of your hand from the tip of your middle finger to your wrist and consult the table below. 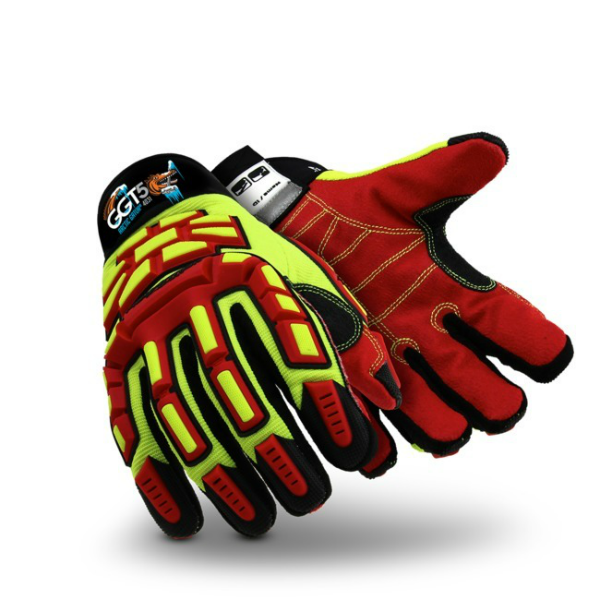 Find out more about the Arctic Gator 4031 Gloves by watching the video below. 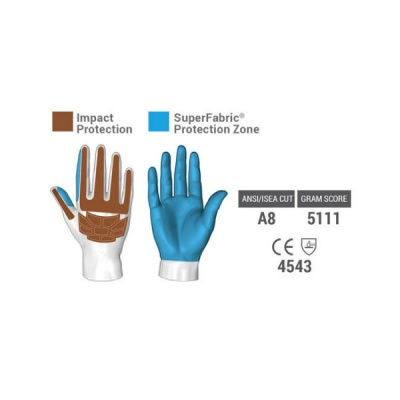 These gloves offer a superior solution to help you stay warm and safe.